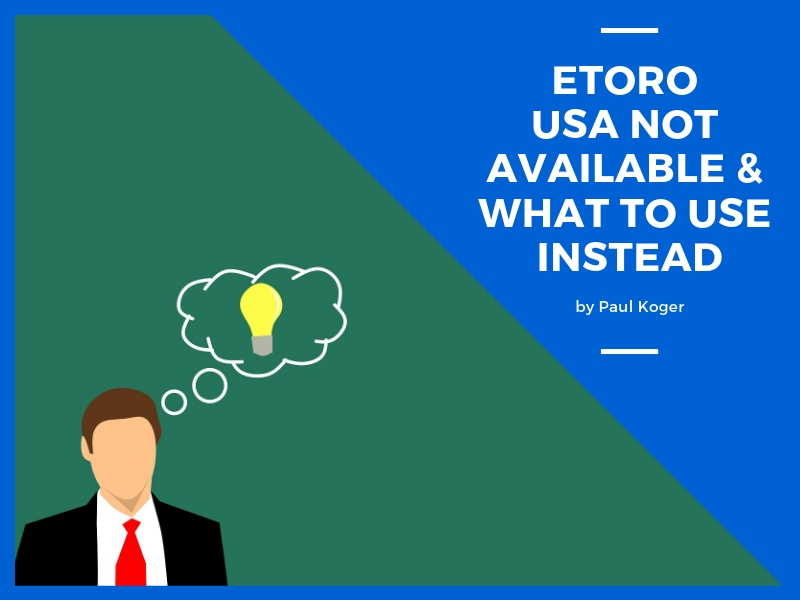 Unfortunately eToro is not available in the USA. Because USA doesn’t allow trading in CFD instruments. Read more on the topic from this Forbes’ article. Luckily there are other options. 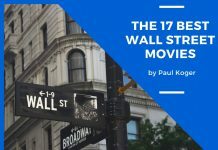 The alternative that I recommend is Zulutrade . Because they have the second biggest amount of traders to copy and they actually have much lower spreads (trading costs) compared to eToro. 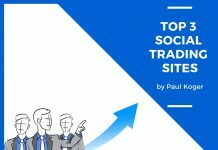 The most important thing we found about this unique social trading platform was that Zulutrade is accessible to everyone, including people from the US. Another good feature of the platform is that they offer a free demo trial that allowed us to learn to use the features of Zulutrade before we started investing our hard earned money into it. 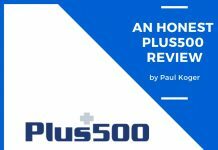 For the purpose of this Zulutrade overview we had an inexperienced investor try the free download so we could ascertain if everyone, no matter what level of trading experience, could understand the instructions. Signing up for an account is very easy. You simply fill out the common forms and follow the step by step instructions. 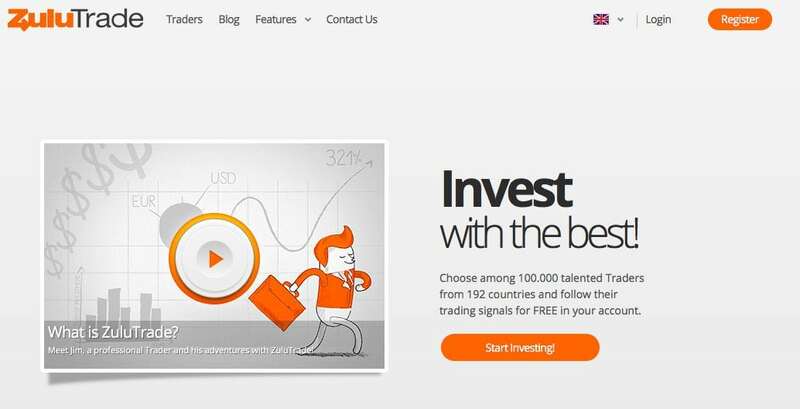 Zulutrade is a very popular trading platform and they have tens of thousands of traders using the platform. That means that your choices of traders to follow are outstanding. 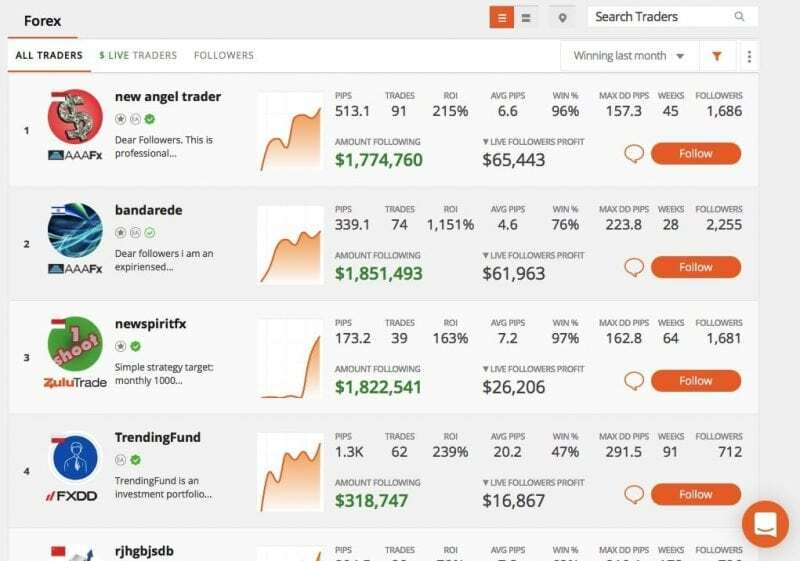 You will find a filter enabled search engine of traders to help you choose who to follow. You tell the search engine what specifics about the trader you want, such as traders who have been active for at least one year, traders who have earned more than 50% per year or traders who have a the drawdown of no more than twenty percent and the search engine narrows the list to ones who fit your criteria. You do not have to use a broker to become an investor on this social trading platform, but if you want the advice of a broker you will have a choice of some quality brokers that Zulutrade approves of. 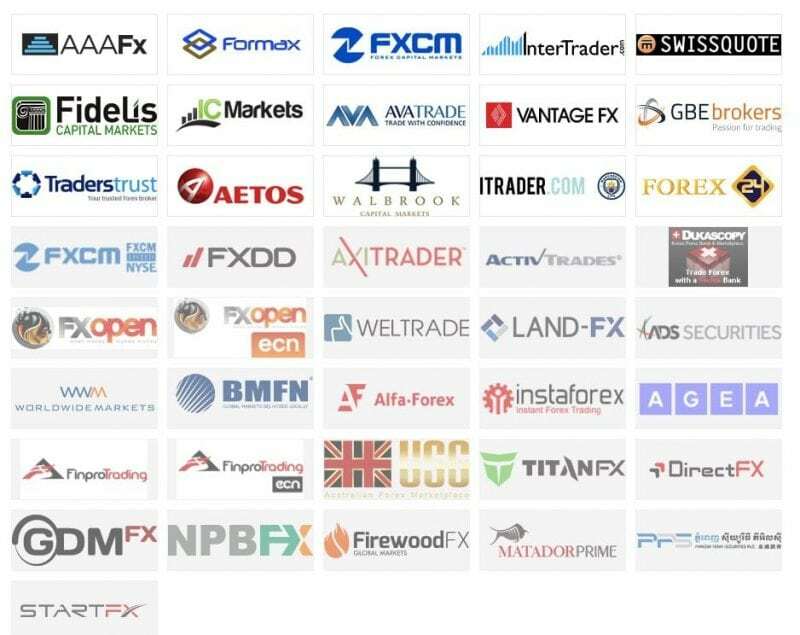 The majority of the brokers will charge you a small commission to trade on this platform for you. There is one broker from Greece, AAAfx that does not charge this commission. So it’s the cheapest option to use them. The list of brokers includes companies regulated by the laws of the United States, Europe, New Zealand, Australia, and Russia. The list of approved brokers has more than fifty names for you to choose from. If you have been trading forex before, you will likely find a broker you are familiar with. You will get e-mails from Zulutrade on a daily and weekly basis. These e-mails will provide you with summary reports of your trading activity, profits, losses, and other relevant statistics. When one of the traders or signal providers that you are copying changes in any way then Zulutrade will send you an e-mail to alert you of the change. Zulutrade is simply providing you the information you might need to make lucrative trades. Any changes you make in who you are following, or what your stop levels are will be totally up to you. You will have the option to establish what trader patterns you want to be notified of. You set the tool so that when a trader you follow has a losing trade above one hundred pips, you will be notified via an e-mail if this happens. This feature will also allow you to automatically disable a trader you have been copying if they make drastic changes to their strategies. You can trade, follow your account, and do everything that you would normally do on your home computer from the convenience of your mobile device. You never have to worry about missing an opportunity because you were away from your computer by being able to take your trading platform with you wherever you go. Android devices are supported as well as iPhone and iPad devices. You have the option of having the trades you close posted on your Twitter and Facebook accounts. If you prefer that all of your friend and family are not told each time you close a trade then you can opt to not have your accounts notified when you do. You are not alone when you join this trading platform. Zulutrade offers support through e-mail communications and via the telephone. You will find that when you call them by phone they always answer promptly and are genuinely ready to help. If you have a complex question it may be better to send an e-mail so you can explain the situation in great detail. Your email will be promptly answered in about twenty-four hours. You can make your own trades or copy the trading activity of other traders. This can be done with Forex traders or since 2015 you can also copy other traders in the binary options niche. The user Forum allows traders to help each other and share their experiences and advice. Less traders to copy compared to eToro, although they still have a significant amount of good traders to follow. Beginners often find the money management aspects to be confusing or difficult. The signal providers may or may not be using their own money to make trades. 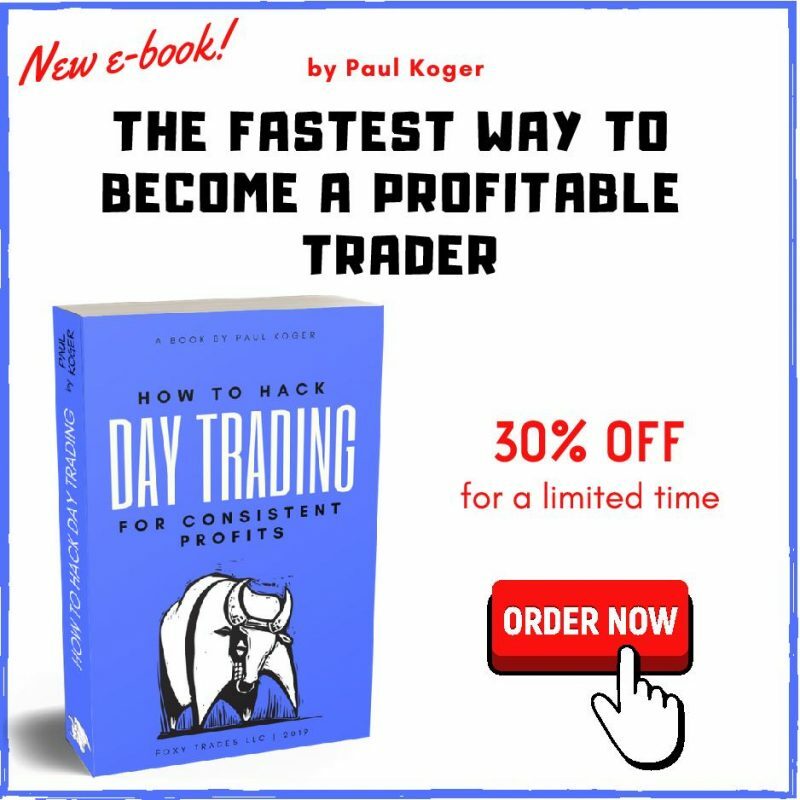 There are as many inconsistent traders as there are consistent ones, and it can be difficult to discern which traders are reliable and which ones are not. 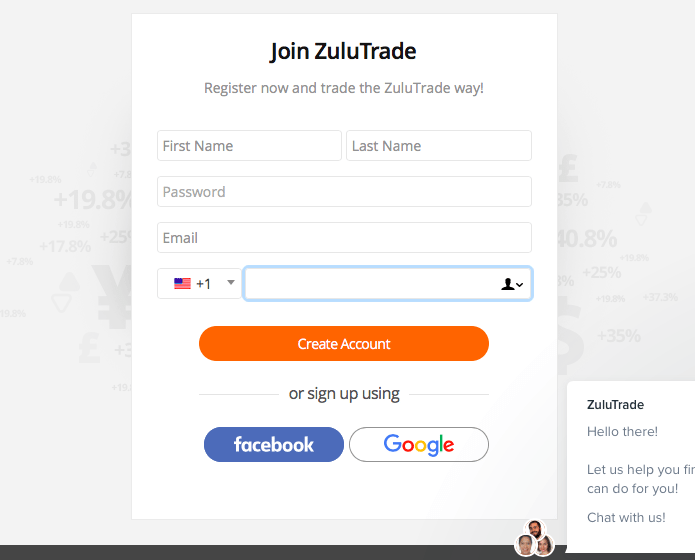 Zulutrade is a popular social trading platform that offers you the ability to make some lucrative investments. Making money by following other traders is not guaranteed, however you can increase your chances of success by copying someone that has shown strong results in the past. You are free to trade on your own or copy other people that know what they’re doing and have a consistently profitable track record. However when investing, please keep in mind that past performance is not indicative of future results. People may have bad days that cause significant losses. In order to avoid that, it is advisable to copy at least 10 people to diversify your risk. Previous articleTrading BitCoin and Crypto Currencies – Should You?